We offer awards in agriculture, agronomy, agribusiness and production horticulture. 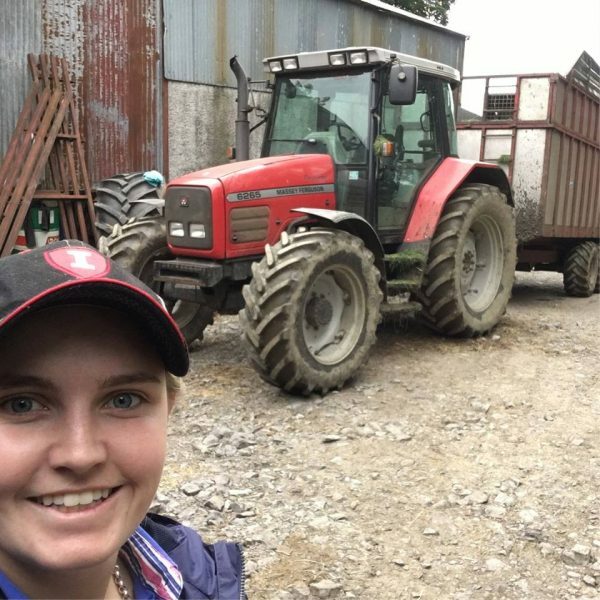 They offer a unique opportunity to travel anywhere overseas to learn more about agriculture through work experience placements. Past awardees have worked on beef farms, learned about cropping techniques, sustainability and technological innovations in agriculture. Read about Agricultural Awardee Tim Eyes’ journey or other relevant reports. In your application, be sure to include the reasons why it is valuable to learn about your area of interest overseas and how you might be able to contribute to the development of your industry and community upon your return. Our agriculture awards connect back to our heritage of the Big Brother Movement, where young men migrated from the UK to work on the land. Several of our alumni have recently reconnected with this heritage that enabled their journey of professional learning and personal growth. Before you apply for an award, please also check you are eligible.